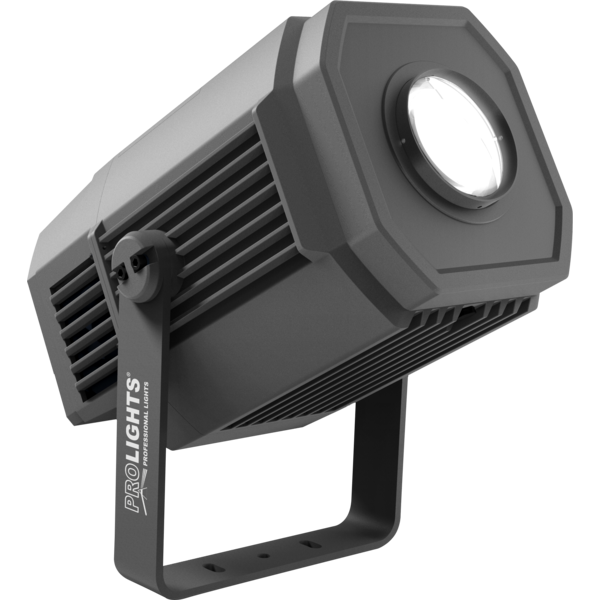 Prolights’ MOSAICO is a powerful 200W outdoor LED fixture for projection of textures, images and logos over building and landscapes. 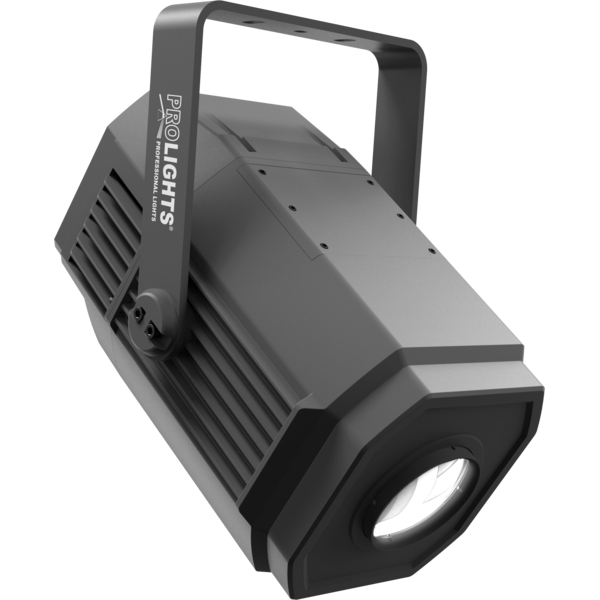 This powerful projector has an output of 11388lm and is a direct replacement for 1200 HID fixtures, with durable and more advanced tools. 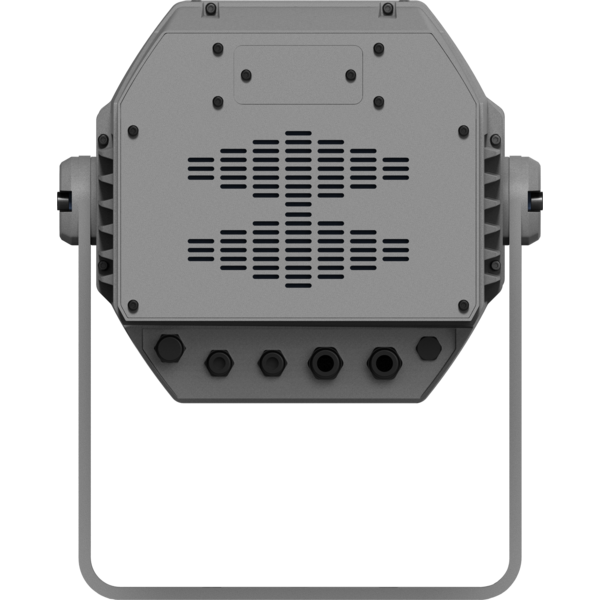 The fixture from the Italian brand features W-DMX™ wireless control directly to the unit, with no latency and reliable W-DMX™ connection that all Proligths and W-DMX™ user already expect. 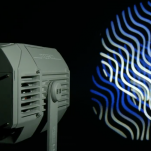 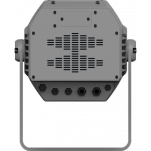 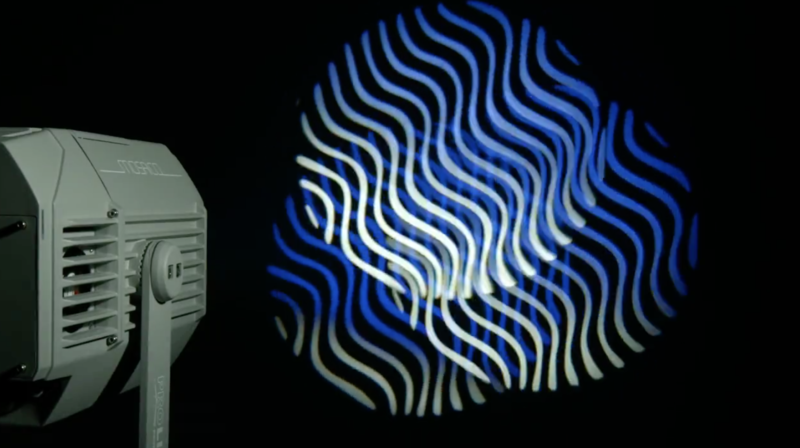 MOSAICO also includes a complete set of on-board effects and zoomable optics, making it extremely versatile for both near-field and long-throw installations.